It will be early November before we really get a good idea how strong the Polor Vortex is likely to be in the Stratosphere. Firstly, a little background for any newer members on the Stratosphere and its likely correlation to the weather in the UK. The Stratosphere is located between 25 and 30 miles above our heads. During Autumn cold, dense air starts to form above the poles. As this forms, westerly winds are generated (anticlockwise) around the vortex, these winds are strongest around mid-latitude due to the temperature gradient between the deep cold located over the pole and the equator where it is warmer. The colder and denser the vortex the stronger the westerly winds generated by this temperature gradient. Due to the conditions in the stratosphere we tend to get propagation down to the troposphere (the level our weather systems are formed). This leads to a similar set up with cold air bottled up over the pole with strong westerly flow (Jet Stream) moving west to east over the Atlantic and other areas located at mid latitude where the gradient between the polor cold and equator warmth is at its greatest. So, it’s generally a case that the stronger the polor vortex in the stratosphere the stronger the troposphere vortex will become resulting in mild westerly winds driving areas of low pressure west to east over the UK. It is almost guaranteed the stratosphere vortex will form during the Autumn & Winter months. The interest lies when various warmings occur and if these are warm or strong enough to disrupt or even disintegrate the vortex. 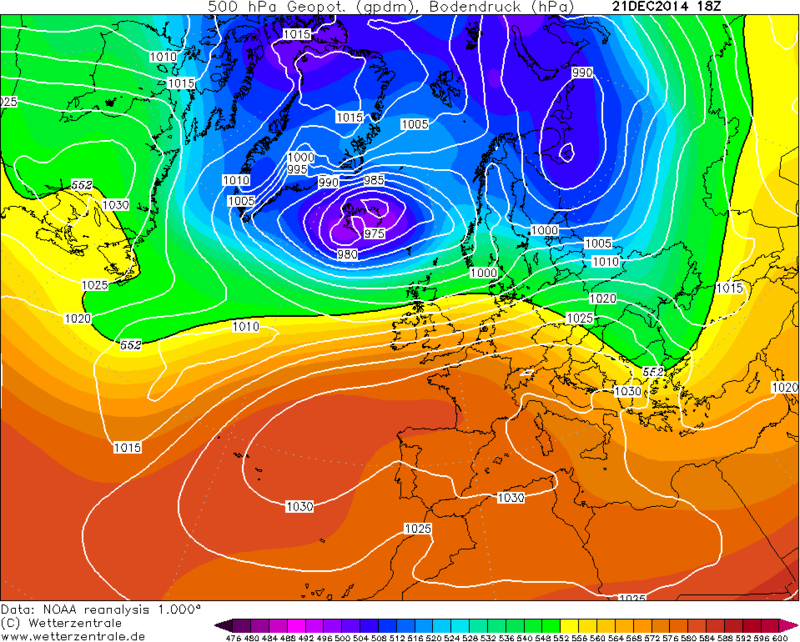 If this happens then the westerly winds slow down dramatically, and can sometimes reverse (Sudden Stratosphere Warming - SSW) in the Stratosphere which can stop, or reverse the jet stream in the troposphere and hence allow pressure to rise over the pole sending the cold air south into mid latitude locations. 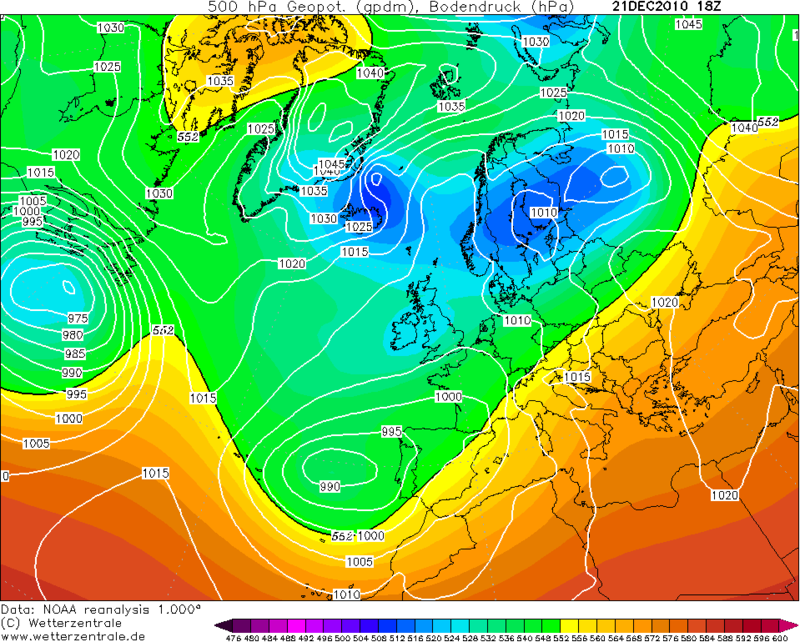 This is the best chance of prolonged deep cold effecting the UK such as 2010.